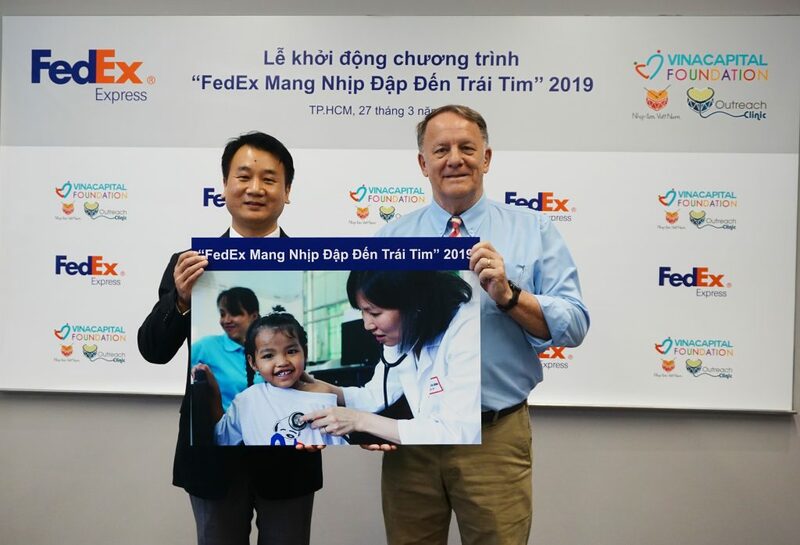 HO CHI MINH CITY, April 1st, 2019 — FedEx Express, the world’s largest express transportation company and a subsidiary of FedEx Corp. (NYSE: FDX), in collaboration with VinaCapital Foundation, once again brings the FedEx Delivers Heartbeats mobile outreach clinic to rural areas in Vietnam to provide free healthcare for children with congenital heart defects. 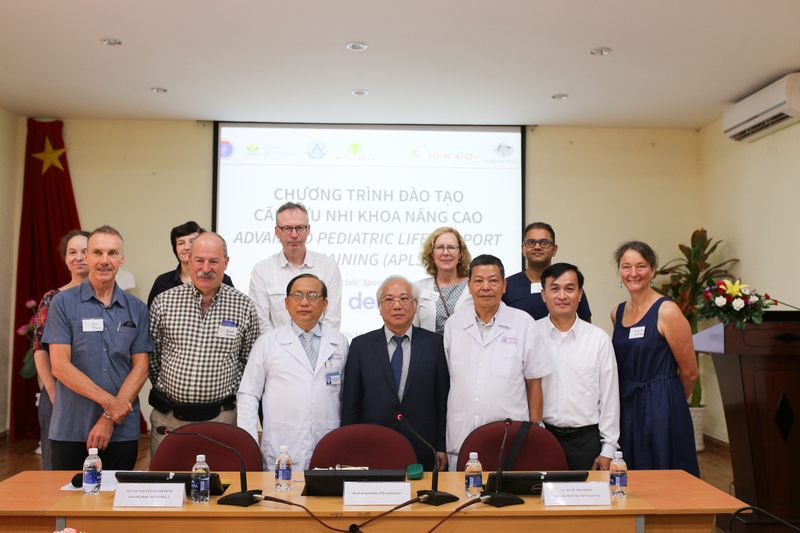 With top cardiologists and surgeons from Ho Chi Minh City, Hanoi, and Da Nang, the mobile clinic will travel to various parts of the country to diagnose and provide treatment for children with heart defects. The clinic visits include patient registration and post-operative assistance for patients and their families. 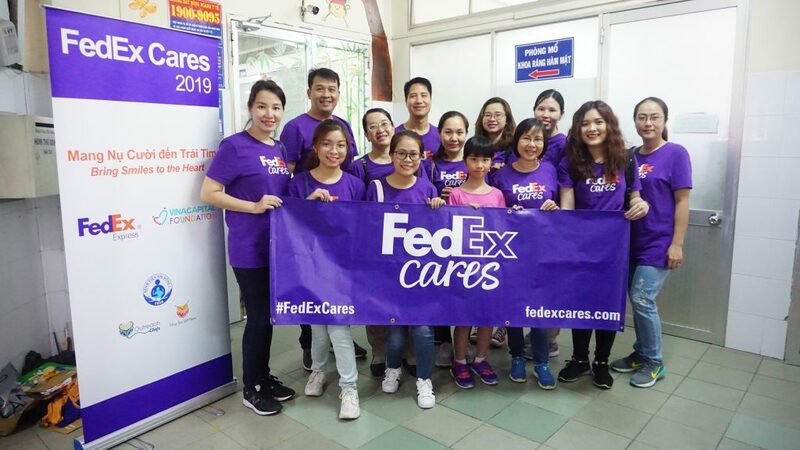 As part of the FedEx Cares worldwide charitable giving program, FedEx team members extended their support and care to young patients by transforming the in-patient play zone in the Heart Institute in Hanoi and Nhi Dong 1 Hospital in Ho Chi Minh City. The Play Zones aim to help facilitate faster healing among children afflicted with congenital heart ailments who are confined in these hospitals. Volunteers and their family members helped renovate designated vacant areas in the hospitals into Play Zones through wall painting, decorating the rooms, setting up bookshelves, donating toys, books and art materials, as well as playing fun games with the young patients. 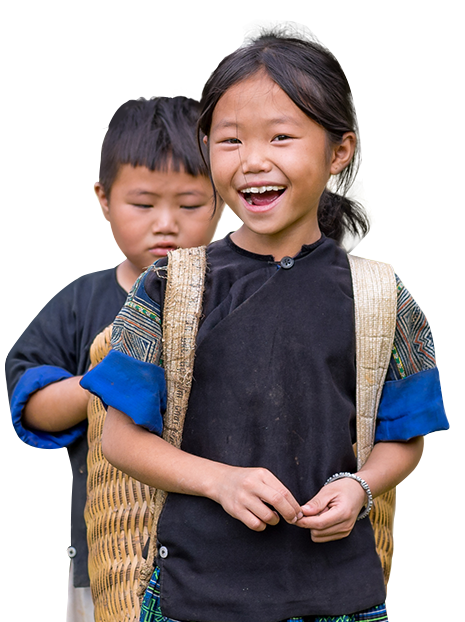 The FedEx Delivers Heartbeats program has been running since 2011 and has provided cardiac care to over 80,000 children through 350 mobile clinic visits to 44 provinces across Vietnam. 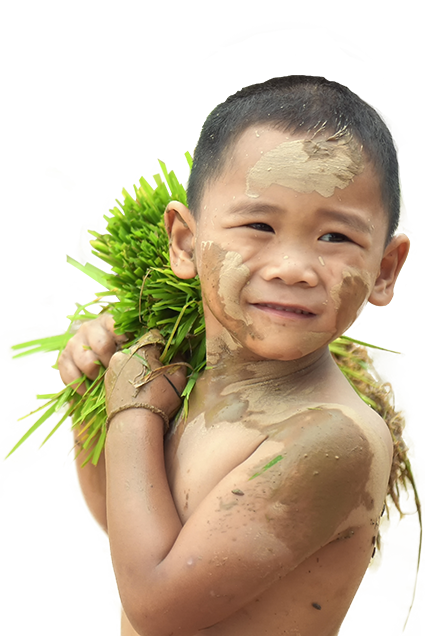 Through the mobile clinic, underprivileged children are able to receive proper diagnosis and treatment of their illnesses. 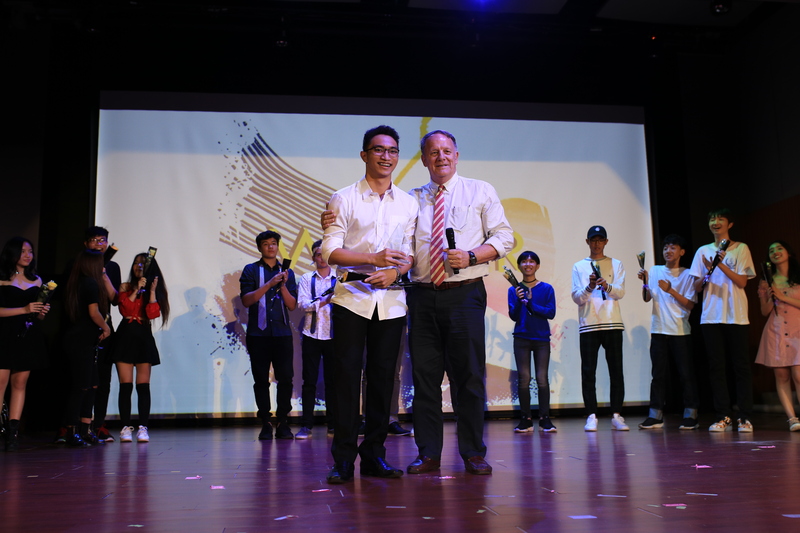 When necessary, they are placed on the national cardiac surgery waiting list and are set up so that post-operative care does not include costly and long trips to hospitals in Ho Chi Minh, Da Nang or Hanoi. 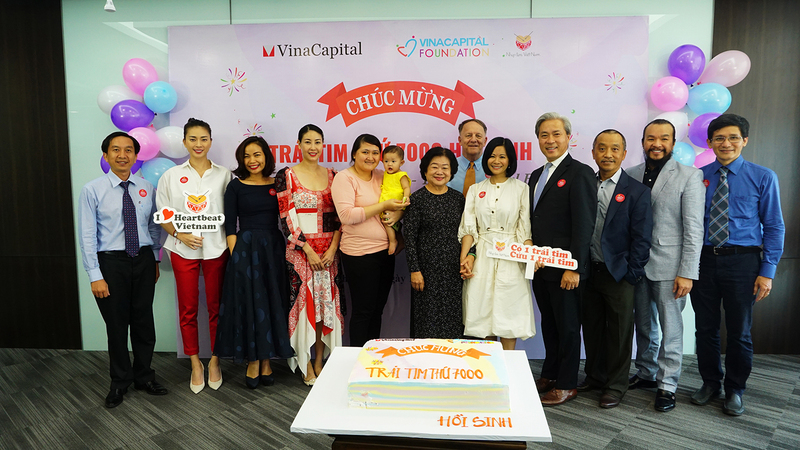 Don Lam, Chairman of VinaCapital Foundation, said: “We are honored to have a generous donor like FedEx to be able to create and implement our life-saving programs. 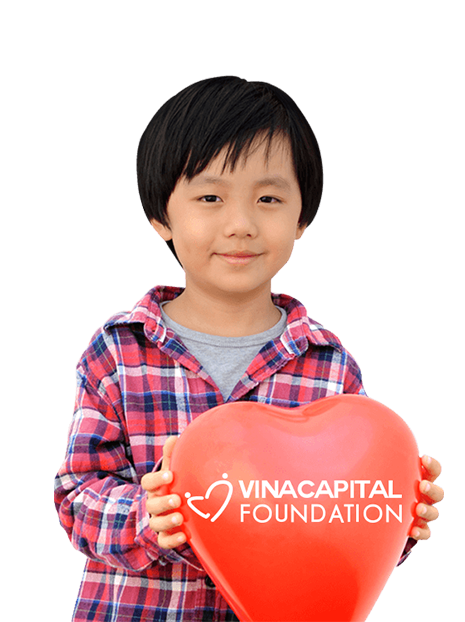 In the past nine years, thanks to our cooperation, thousands of children with congenital heart defects have received early diagnosis and medical interventions to prevent dangerous complications later. Many of those children are now living healthily and have a bright future ahead. The program impacts on not only reducing children mortality rate, but also contributing to local economic development”. The initiative is part of the FedEx Cares global charitable giving program in which FedEx is investing US$200 million in 200 communities by 2020 to create opportunities and deliver positive change around the world.